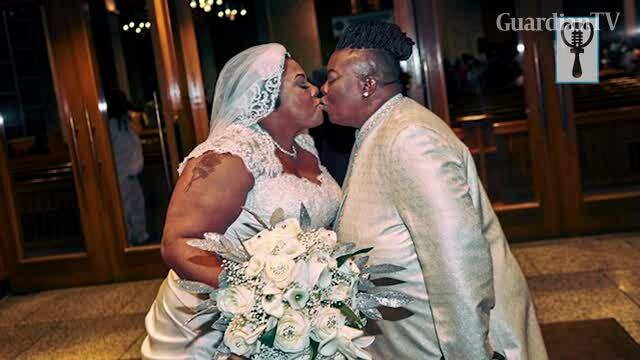 Pastor Vanessa Brown, and Pastor Twanna Gause, both female, celebrated their union recently in front of family and friends at a church in N.J, USA. These are clear signs of the end times. This is what the Word of God calls ABOMINATION! Foolishness and quite a Nonsense, if you ask me. This is Voodoo not Christianity. this is a cult, not a church and they are not pastors but something else as i am not sure their actions is borne out of the word of God.